Danny McLewin (Psychemagik) and Jamie Cruisey have a new label of original signed artists called SPIRITS. 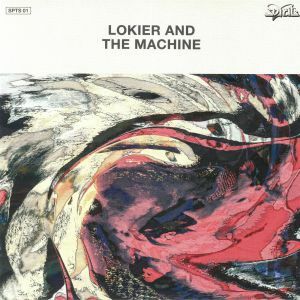 The first release is from Mexican hotness ‘Lokier’ of She Made Monster and ‘Jason Greer’ aka ‘The Machine’, one of the Californian undergrounds best kept secrets. They met in 2015 at a festival in London and after spending a few days together, became musically obsessed with each other. That summer, as Jason bounced around Europe, he stayed with Lokier in Barcelona for some weeks and after long night walks, some tapas and absinthe bars they came up with their first EP together.